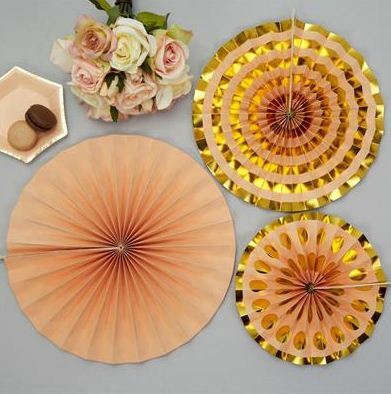 our gold and peach pinwheel decorations are perfect to make that party pop. 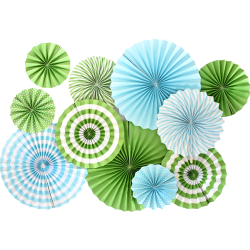 1 x Peach Pinwheel pack (pack of 3) (1 x 200mm, 1 x 250mm, 1 x 300mm). 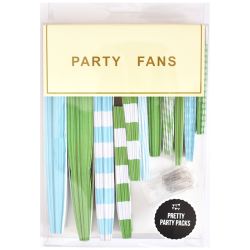 On-trend decorations, our pack of pinwheel decorations are a pretty combination to bling your party. 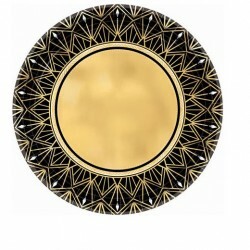 Easy to use and hang, packs include one large peach pinwheel and two smaller sized pinwheels in peach and gold. 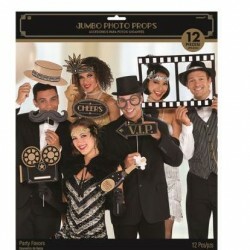 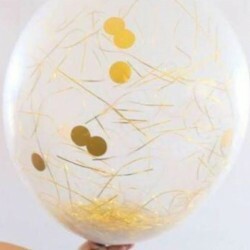 A stylish and simple way to decorate your party venue. 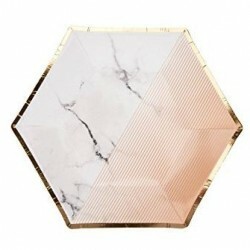 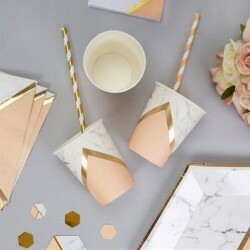 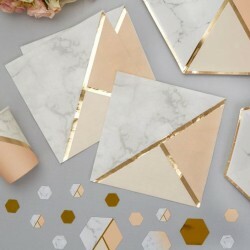 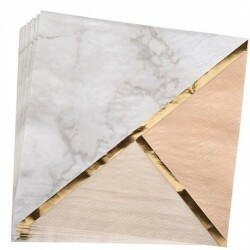 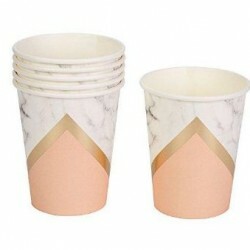 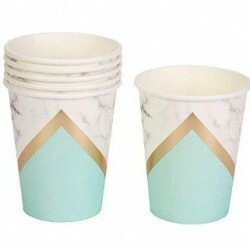 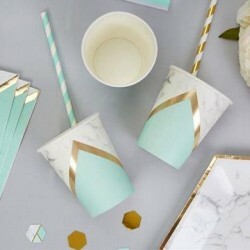 Combine with our marble look partyware.